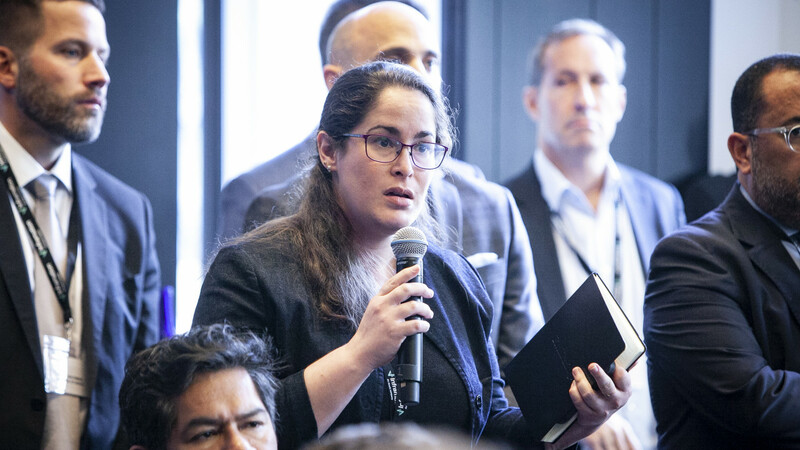 Building on the huge success of Inframation’s other industry-leading conferences, in November 2018 the Infrastructure Investors Forum: Latin America was launched with over 130 industry leaders in attendance. 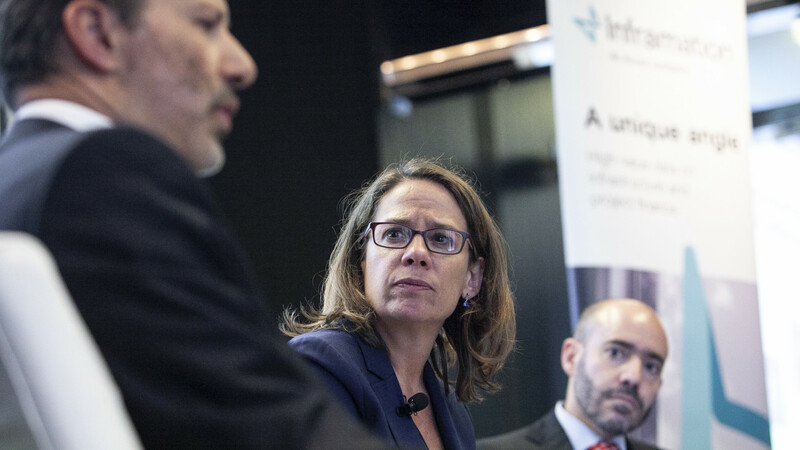 Senior infrastructure experts discussed the impact of the recent political elections on regional investments, the effects off FX volatility and regions that are ripe for investment. 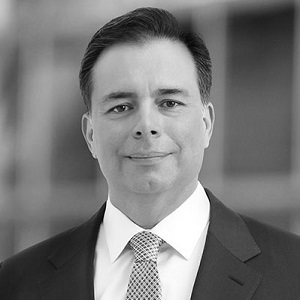 IIF Latin America brings together a diverse range of power companies, project developers, renewable energy investors, transportation asset investors, institutional investors, banks, private credit funds, private equity firms, infrastructure funds, policymakers, advisors and other market players to discuss the opportunities and challenges presented by the rapidly changing and increasingly competitive investment climate throughout Latin America. 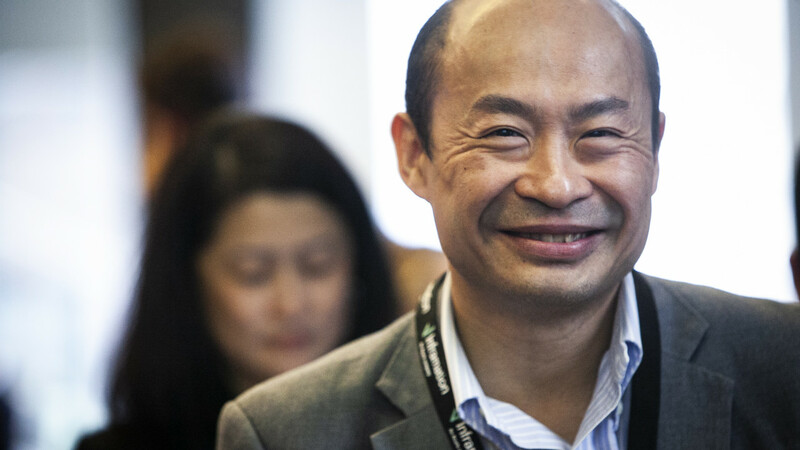 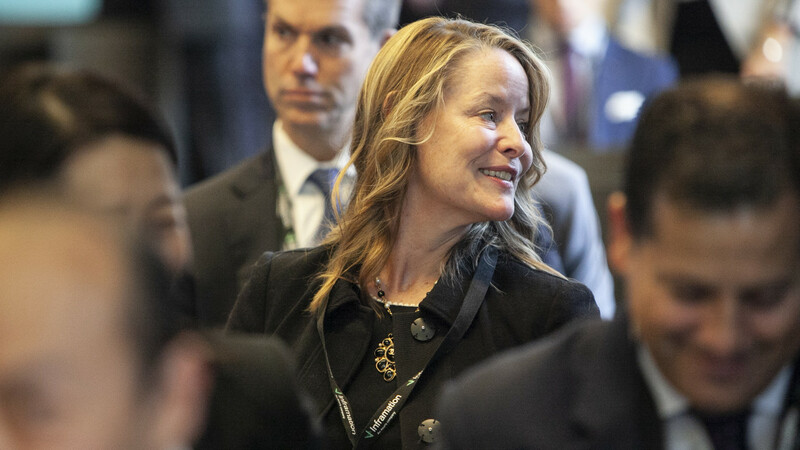 This event will offer unparalleled discussions and networking opportunities for high-level investors and financiers active throughout the region. 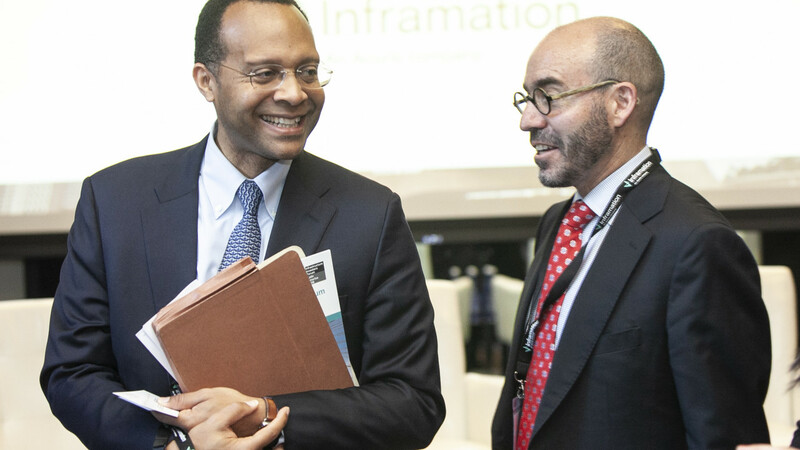 Learn more about the 2018 event by viewing Inframation News’ top 10 event takeout’s. 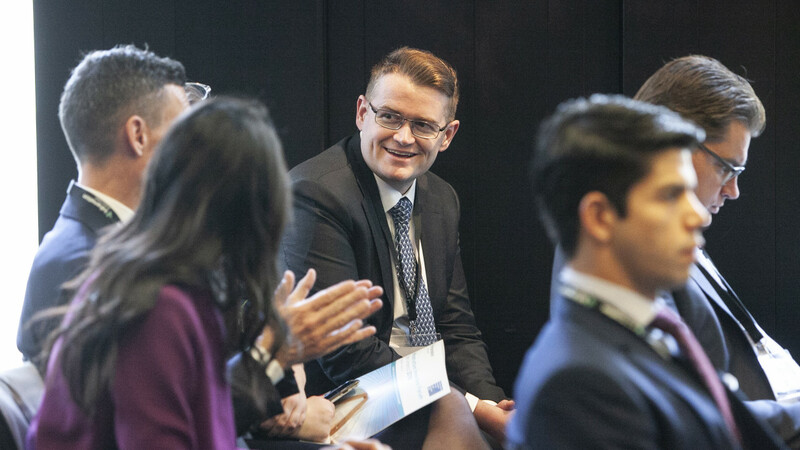 “The 2018 inaugural IIF LatAm event proved to be a highly productive day of exchanges between the LatAm industry experts and the investor community – a great opportunity to have to-the-point discussions on what is to be expected and where to focus and rationalize efforts." 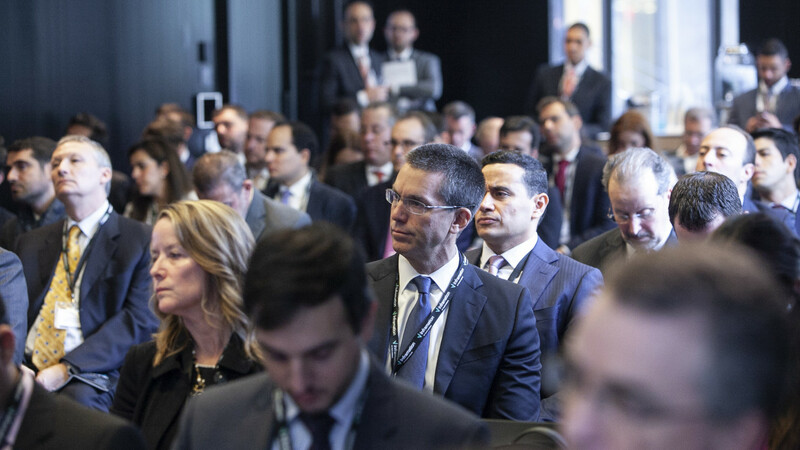 "The uniformly top quality of speakers and delegates and the strong representation from fund investors really differentiated the conference in an increasingly crowded LatAm infra conference space." Jorge Camiña joined Allianz Global Investors in June 2016 as Director within the Infrastructure Debt team based in New York. 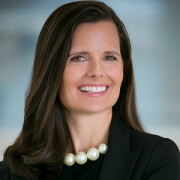 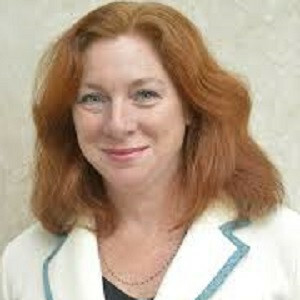 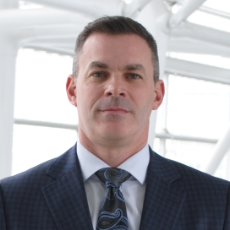 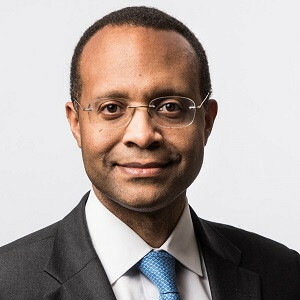 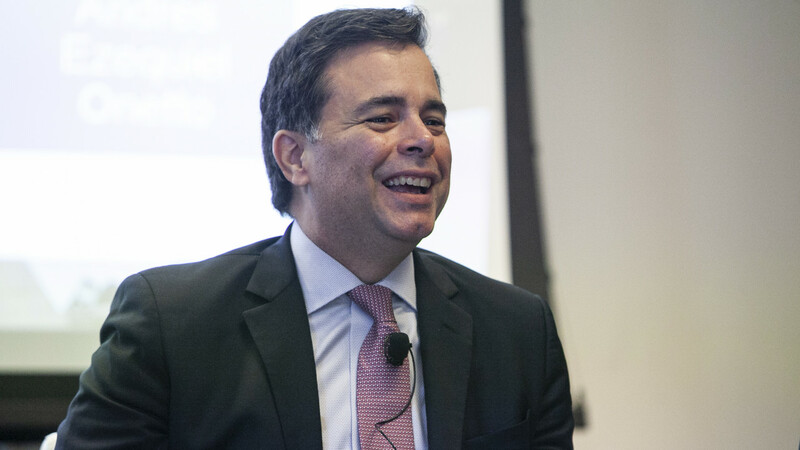 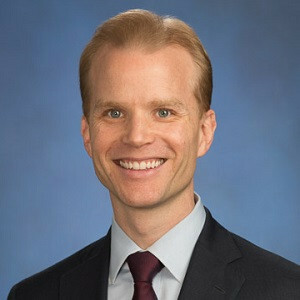 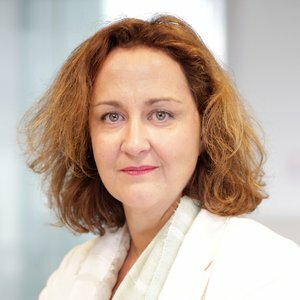 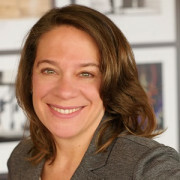 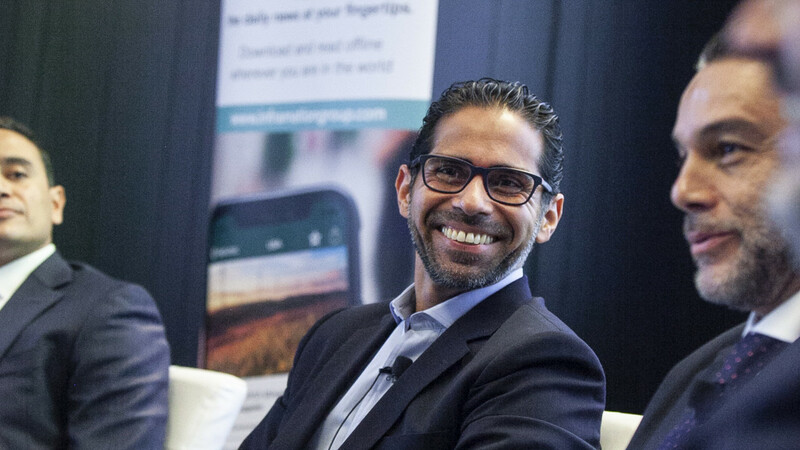 Prior to joining, Camiña was Head of the Project & Acquisition Finance Group for Santander Global Corporate Banking in New York, leading a team responsible for the origination and structuring of non-recourse financing in North America, with a particular focus on infrastructure and energy in the US and Canadian markets. 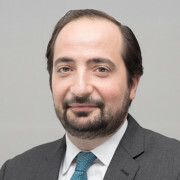 Camiña joined Santander in 2005 and held several positions and responsibilities at the Non-Recourse Financing Credit Group in Madrid and with the Corporate Syndicate Loans group in New York. 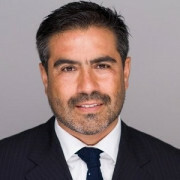 Camiña’s background includes experience across different geographies, having worked on Latin American, US and European transactions, and segments ranging from Corporate Loans to Project Finance and Leverage Buyouts. 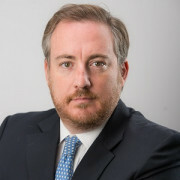 Prior to joining Santander Camiña was with Banco Bilbao Vizcaya Argentaria at the M&A Advisory Group in Madrid. Camiña initiated his career with Arthur Andersen and before that with ABN Amro Bank.